Sweet Protection Sabrosa Spray Top | Kajak Hütte e.K. The Sabrosa Spray Top is for those long summer days when you’ve put your drysuit away. Lightweight and comfortable, with great freedom of movement, you’ll be hoping summer never ends. 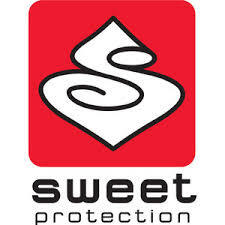 Weiterführende Links zu "Sweet Protection Sabrosa Spray Top"
Kundenbewertungen für "Sweet Protection Sabrosa Spray Top"